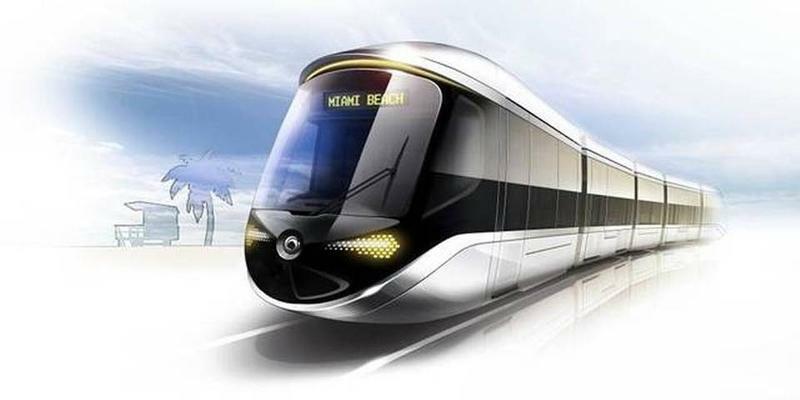 What if you could take public transit to work and back? Would you? 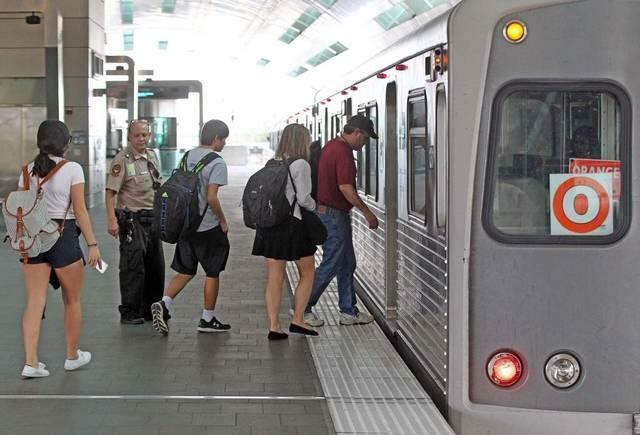 Today (Friday, Dec. 9) is Public Transit Day. It's an idea that came from a public campaign called '100 Great Ideas on Transit' organized by Radical Partners and the Urban Impact Lab. Today, I will take public transit from my home in Kendall to the WLRN studios downtown next to the school district offices. The journey takes me from the MetroBus to MetroRail to the MetroMover. How long will it take? 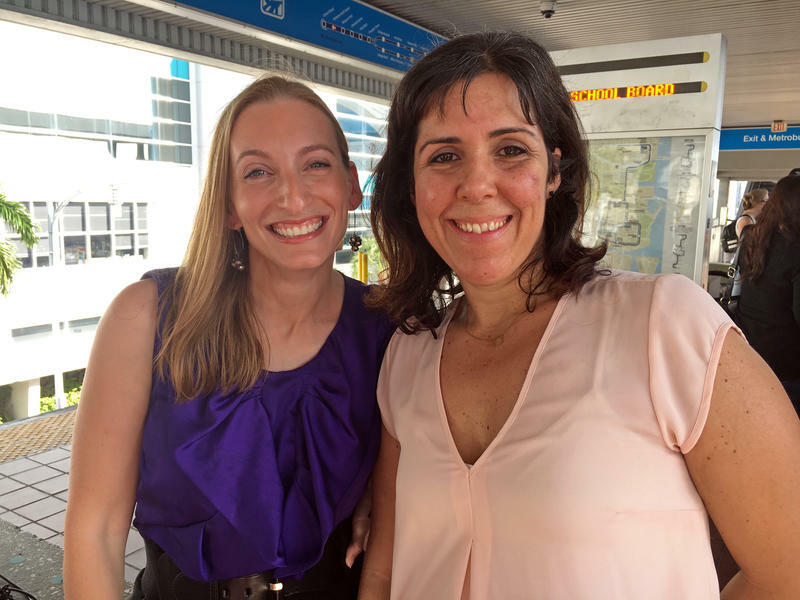 I plan to find out as well as talk to people who use public transit every day to find out the challenges, complaints, and overall opinions about using public transportation in Miami-Dade. I'll share some of their stories. I hope to hear from you on your journey. This was recorded walking from my home to the bus stop. I actually arrived at the bus stop about a quarter till seven. I boarded the 288, confident that it was the right bus. I eventually learned from a couple of the passengers who were standing there with me that either the 88 or the 288 would get you to the MetroRail station. One was an express bus. The bus ride was pretty smooth. Traffic on Kendall Drive at that time wasn't its typical monstrous self. Most of what I heard from riders was that MetroBus was actually fairly reliable. One passenger told me that she was a bit frustrated with the buses' reliability, though she preferred riding public transit to driving her car. Another passenger told me she owned a car but she took public transit about once or twice a week. She said because she uses the Progressive Snapshot (an insurance company devices that allows drivers to qualify for insurance discounts), it saves her money to drive less and the bus system gives her more freedom. But she did say she would like newer buses. I hung around the MetroRail station for a little while, and received mixed reviews. I heard from one person that the trains were pretty good about arriving when they promise to, though there was a power outage recently (which I still haven't gotten confirmation on). I spent about a half hour at the station talking with folks and for the most part the trains were running as scheduled. Up to this point I had no problems getting on the right bus or rail, that was until I had to find the right MetroMover. I know, if you're used to riding the Mover, you're probably laughing at the fact that anyone could get confused picking the right train. It was no big deal since the view was worth it. Just like the bus, and the MetroRail, the Mover was not full, or even really packed. Here is the end of the journey for this morning. The estimated time it took for me to get from my apartment to the downtown studios was roughly 70-75 minutes. Not bad. I'm not sure how much work I'd get done if I had not been posting on social media the whole way through and talking to passengers. I congratulate the folks behind Public Transit Day. I wonder how many people actually took their pledge and left the car at home for a day. I would certainly do it if I could. 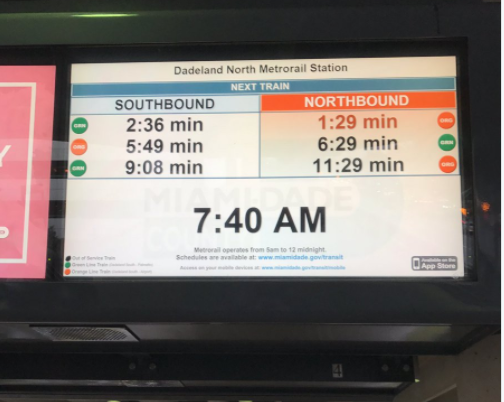 But I need to be at the Doral studios around 4 a.m. every day and there is no rail from Kendall to Doral, and the buses don't run early enough. So, for now, I live behind the wheel of a car. Broward County rejected a proposed sales tax hike on Tuesday when voters decided against one of two intertwined tax increases. 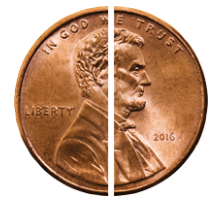 Voters decided in favor of a tax increase for transportation improvements, but rejected another proposal to increase taxes to pay for infrastructure upgrades. The village of Palmetto Bay unanimously passed a resolution this week asking Miami-Dade County to reinstall two stop signs that were removed from the intersection of Southwest 148th Drive and Southwest 82nd Avenue. 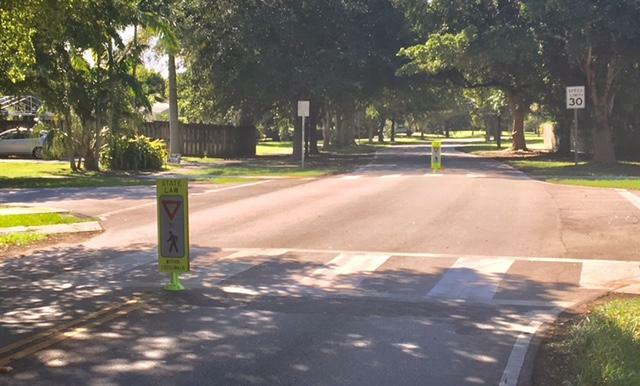 Residents in the area near Coral Reef Elementary School say they feel the intersection has become dangerous to pedestrians since the signs were removed. County leaders say based on traffic flows, the intersection doesn't need a four-way stop.